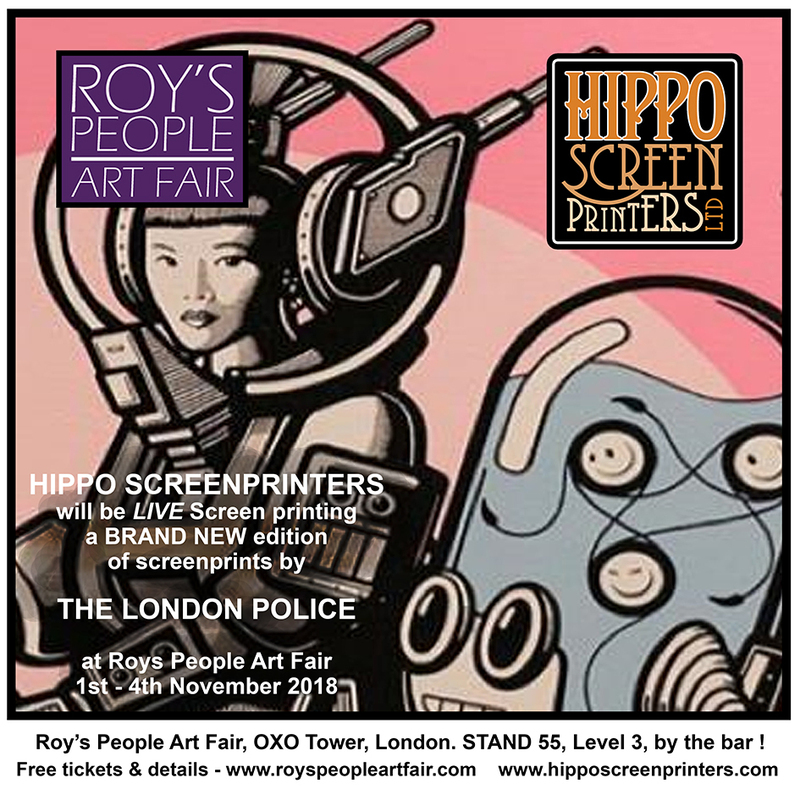 Hippo Screenprinters Ltd specialise in high quality fine art editions for a wide range of contemporary artists, illustrators and galleries. We can work with you in a variety of ways to achieve the best result for your project. 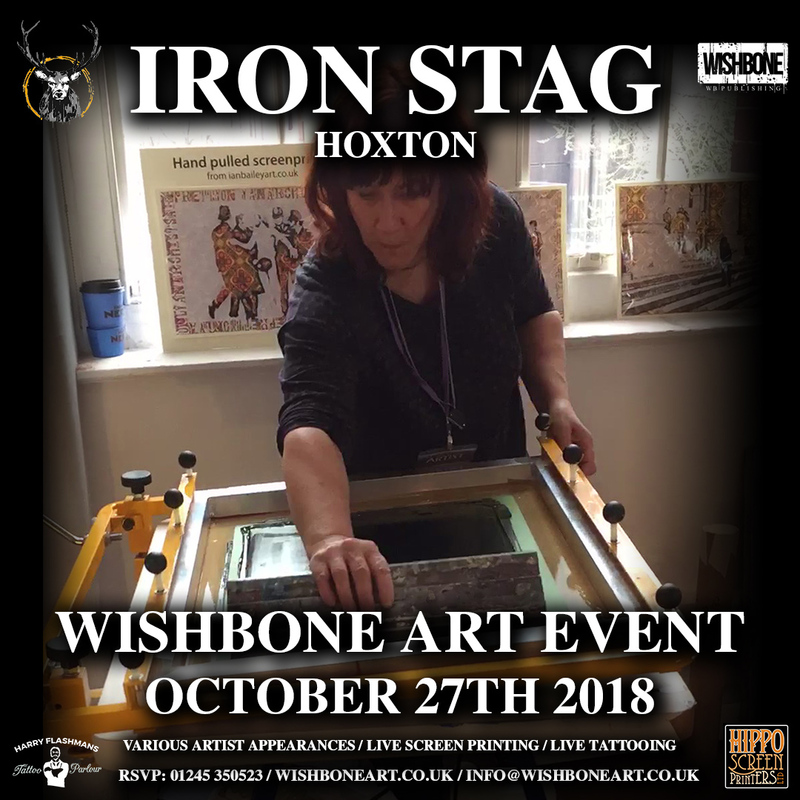 The options include working on a commission basis, where you provide us with finished artwork via email and we print and deliver your edition to you, right through to the artist coming to our studio to prepare the artwork onto acetates from which we create the screens and the final edition. 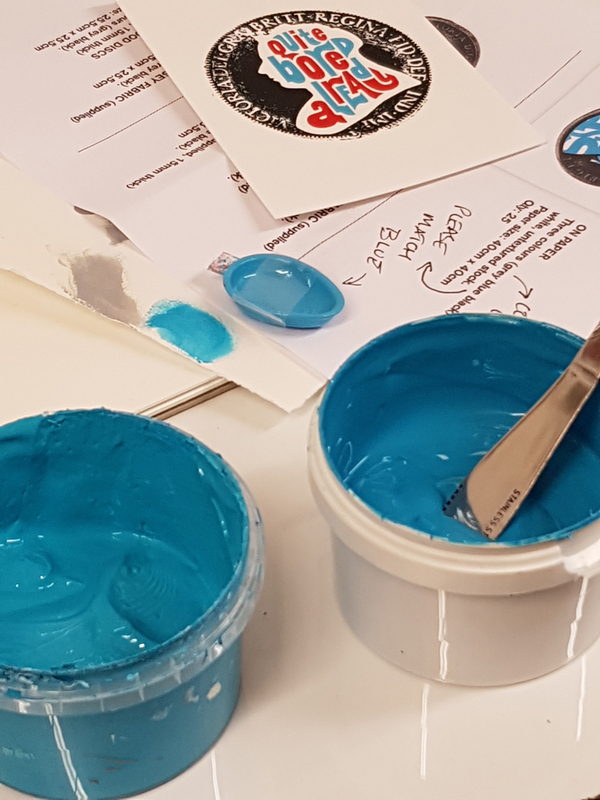 The screen printing process can be used to print onto almost any substrate as long as it is flat. 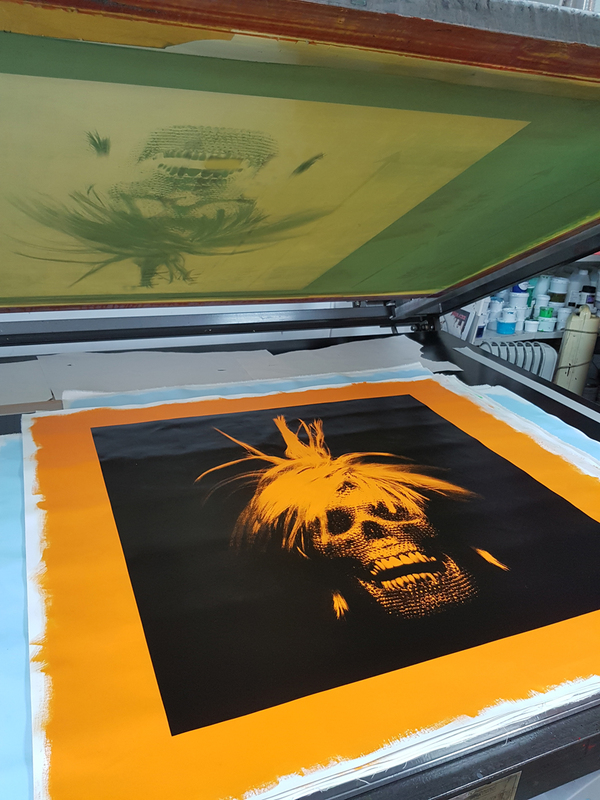 At Hippo we have printed many different projects ranging from limited edition book jackets on metallic paper, to bespoke hand finished signage, reverse printing onto glass, artist designed t-shirts and bags, to photographic digital prints with screen printed song lyrics on top ! 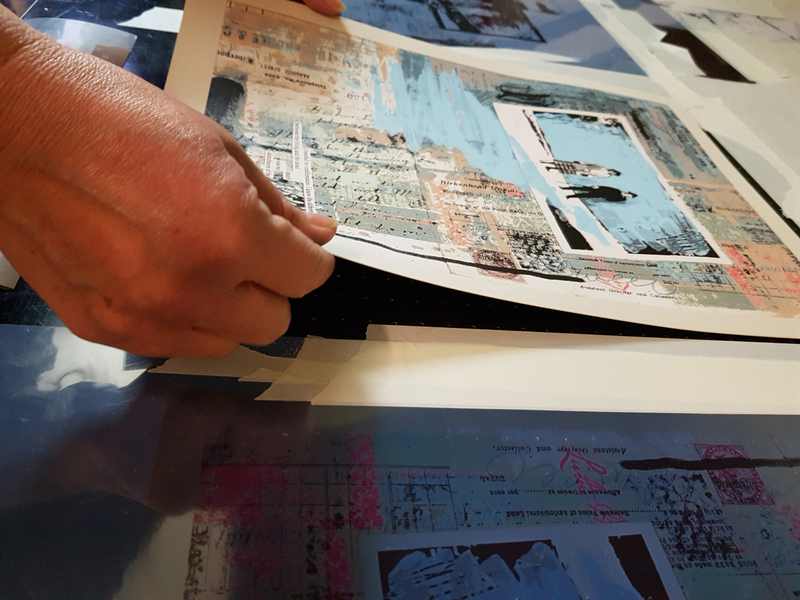 We can print up to a maximum of 900mm x 1400mm in a single pull but some images can be printed in sections or as a repeat pattern; we can source and supply most types of paper and have printed on everything from metallic holographic card to vintage 1970’s wallpaper; and we can source and print with many different inks including flourescents, metallics, glow in the dark and textile inks and can match any colour using the Pantone system. The best thing to do is drop us an email or give us a ring to discuss your project and the options available to you. 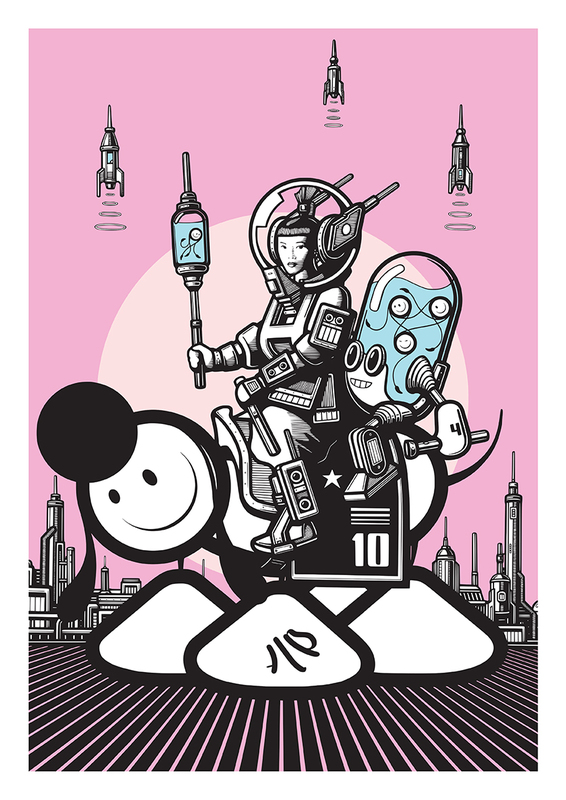 See our portfolio of Screen printing work.